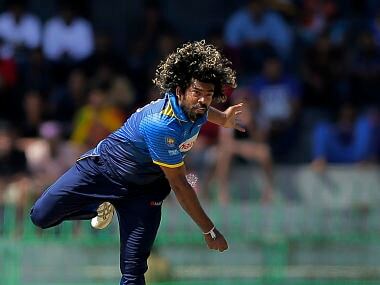 Colombo: Sri Lanka have turned to old warhorse Lasith Malinga to put fight into their Champions Trophy campaign and reverse their decline in the one-day game. The islanders have missed Malinga — one of the world's great fast bowlers — through injury and their performances have suffered. So selectors have turned to Malinga and brought back fit-again all-rounder Angelo Mathews to lead the side for the 50-over tournament starting 1 June.